There is nothing more important that great photography for an online handmade store. Why? Photographs must convey so much about the product through just a simple 2D photo – things that are intangible through a computer screen. 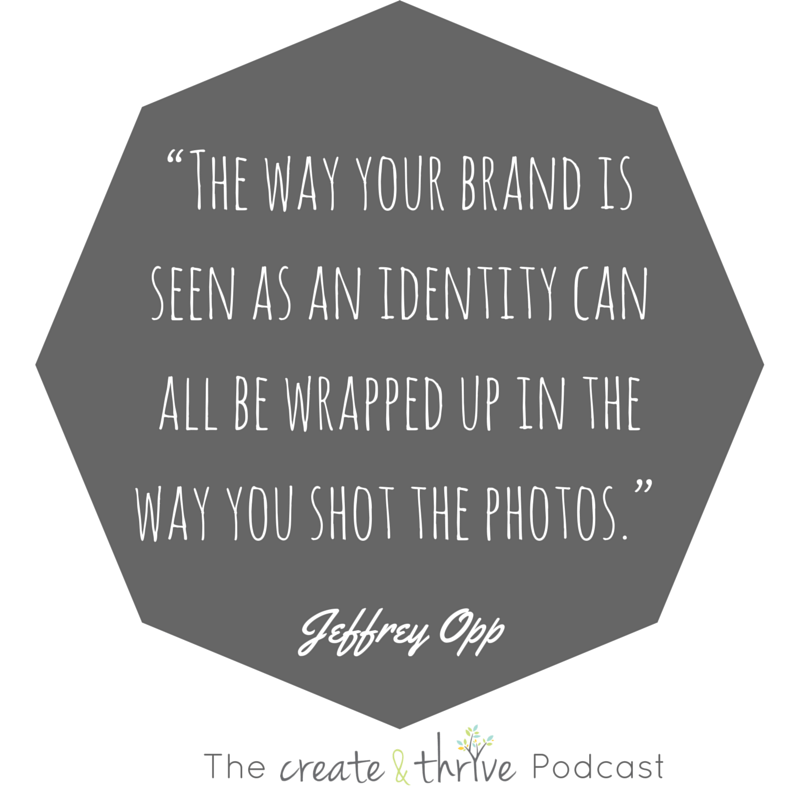 Your photos are by far the most important element that influences the decision-making process for potential customers. Showing the size, texture, weight, and true colour of your products is part of the puzzle – but there’s also styling and lighting to consider along with editing after the fact. 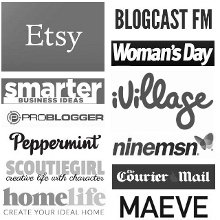 You don’t need to run out and buy a fancy camera to get great photos of your products and even an iPhone will do as long as you have great light and interesting styling which suits your brand. 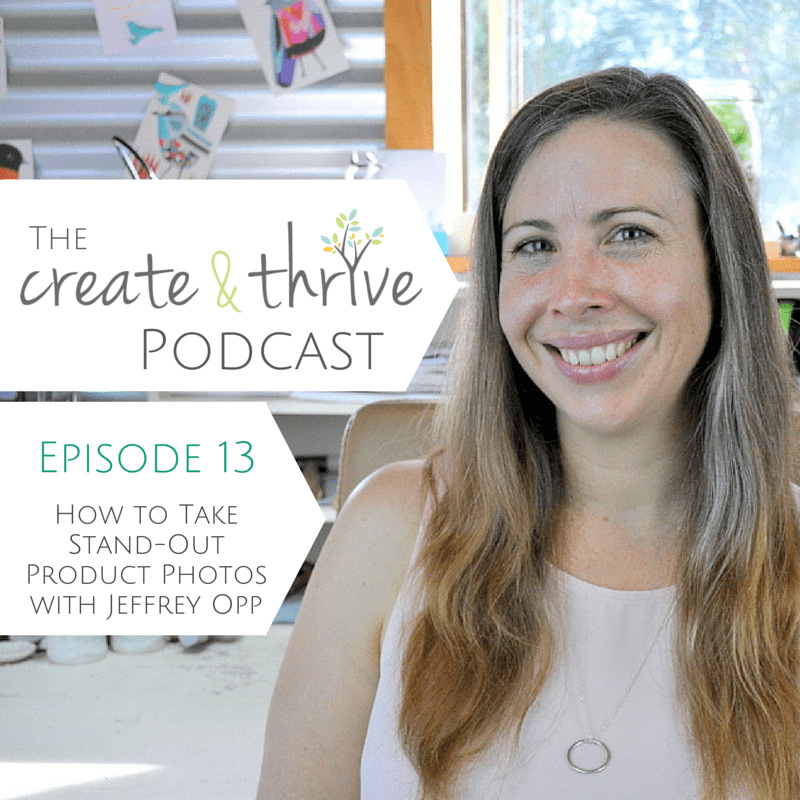 If you’re unsure whether your photos are up to scratch, and you need a little bit of insight, listen in to this episode as I chat to Jeffrey Opp, photographer and artist, as he unwraps the riddle of great product photography. Jeffrey is also the author of our Guide to Product Photography, which you can check out here.